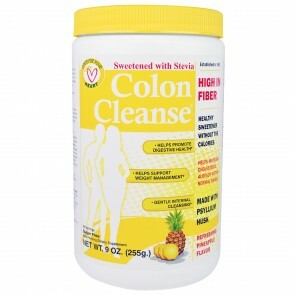 For improved health, it is beneficial to eat a variety of high fiber foods and take a fiber supplement as needed. 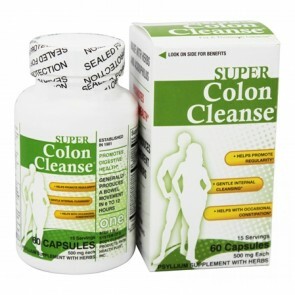 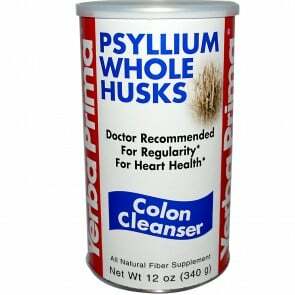 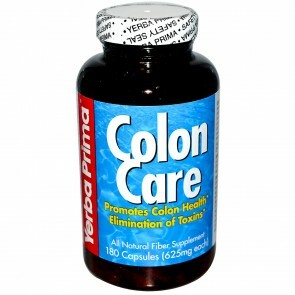 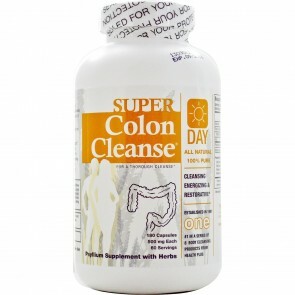 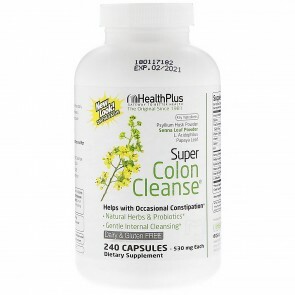 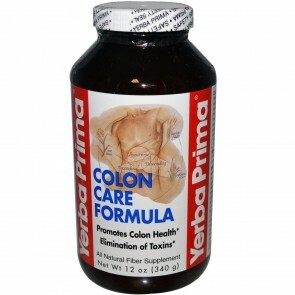 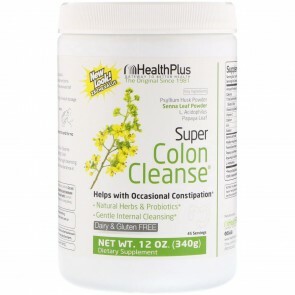 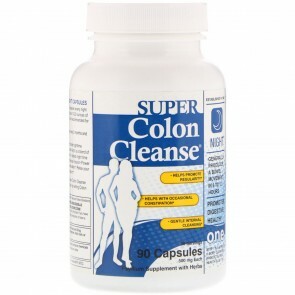 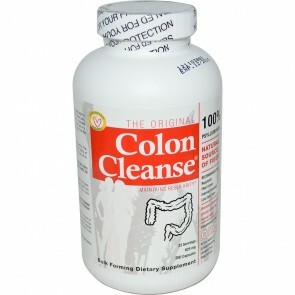 Colon Care Supplements are a simple, healthy way to support colon health. 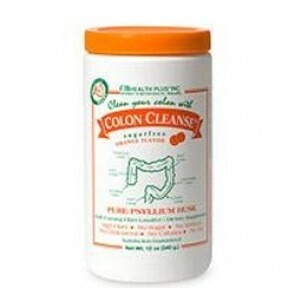 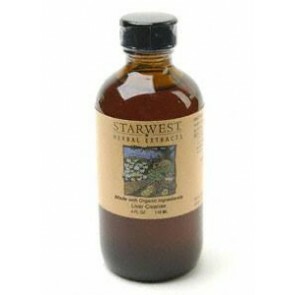 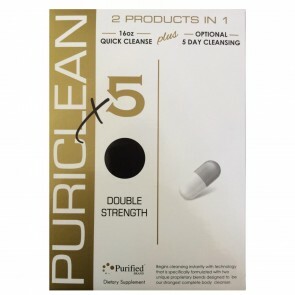 Buying cleansing and digestion products online couldn't be easier! 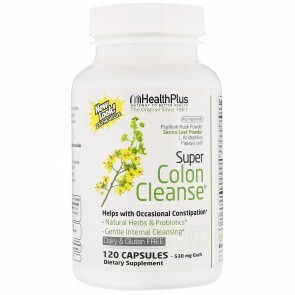 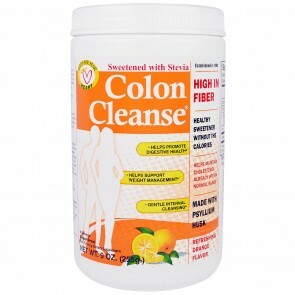 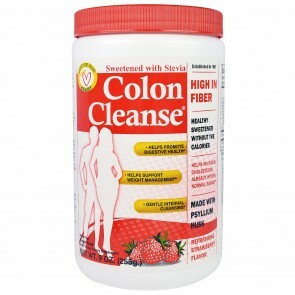 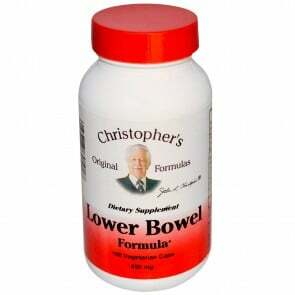 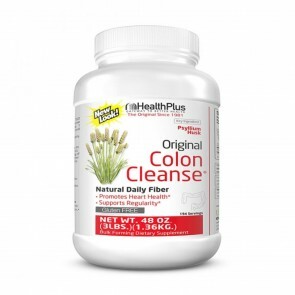 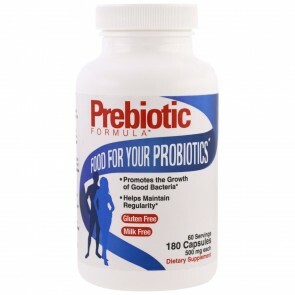 Shop for your favorite Colon Care Supplements from the best brands today and save.